This potent blend of 13 Ayurvedic herbs with red clay and natural Fuller’s Earth is abundantly rich in antioxidants, minerals and micro-nutrients. 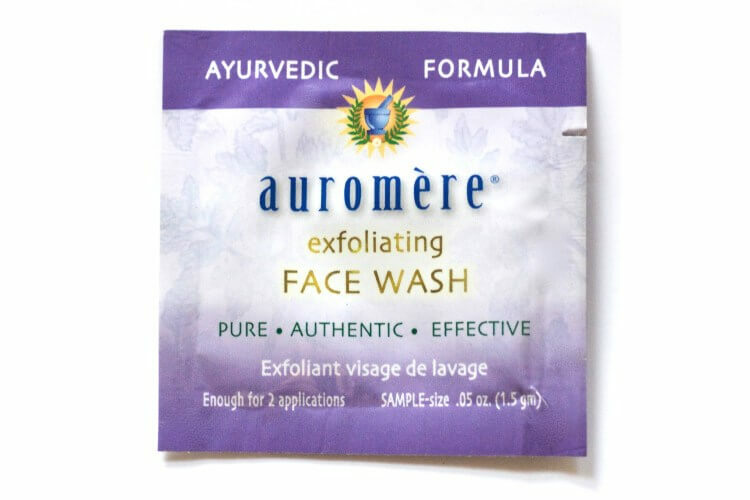 Use as a naturally exfoliating, daily polish that is gentle on delicate facial skin. Deeply cleans, clearing away dead skin cells, excess oils and impurities. Leaves skin feeling silky soft, wonderfully fresh, and invigorated. 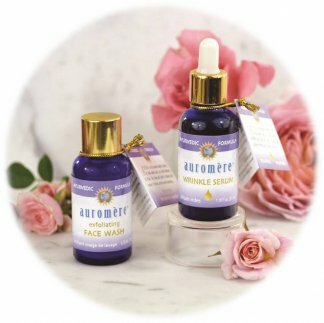 For best results follow with a treatment of Auromere Ayurvedic Wrinkle Serum.